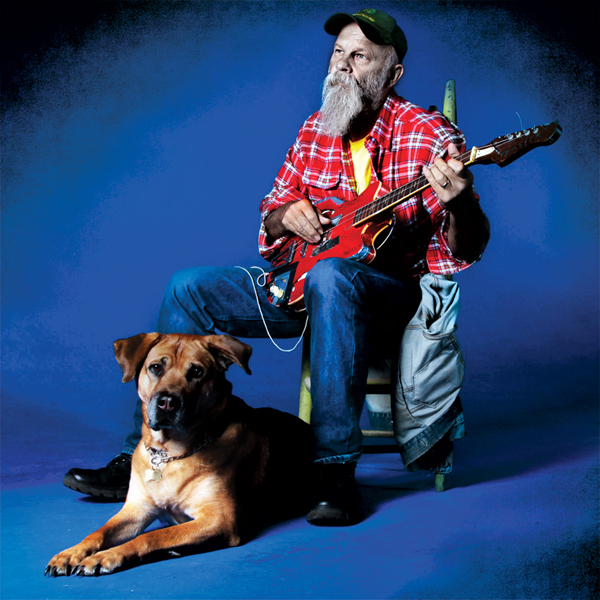 Train-hopping hobo blues sensation Seasick Steve teams up with Jack White and covers two classics by the legendary Mississippi Fred McDowell. The male/female vox on “Lines” captivate over a Zep-worthy rhythm section while the slow-burn slide of “Levee” is deep, down and dirgey like the best of Delta blues. Steve is a proper festival-headliner in the UK/Europe and we’re pretty sure this single will be the start of his widespread appreciation in the US.